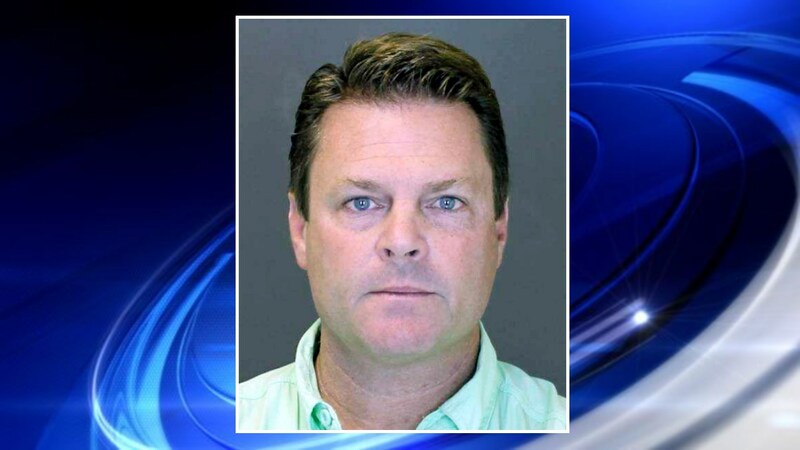 SOUTHAMPTON, N.Y. (WABC) -- The manager of a Hamptons golf course has been arrested for allegedly violating a young girl's privacy by taking a photo of her crotch area. Several employees of Poxabogue Golf Center in Sagaponack informed police that 46-year-old Steven Lee, of Ronkonkoma, took a photo of the underage female through a one-way window and showed it to his employees. Lee turned himself in to the Southampton Town Police, where he was arrested and charge with second-degree unlawful surveillance and endangering the welfare of a child.